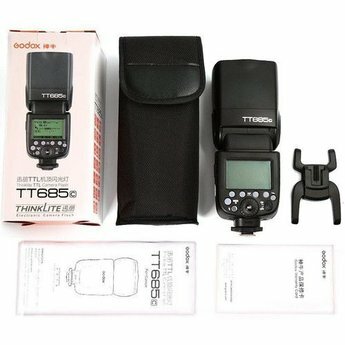 the Godox TT685 Thinklite TTL Flash will make it easy to create both simple and elaborate lighting setups. 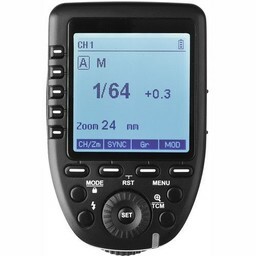 As a TTL-capable unit, the TT685 can also operate as a full wireless master or slave unit with TTL functionality. An integrated 2.4GHz X radio system is incorporated into the TT685C for wireless triggering. 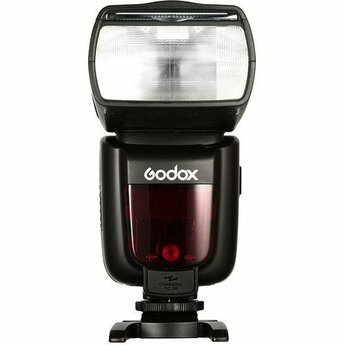 Able to be set up as a master or slave, this flash will help you create a versatile lighting setup with a range of 328' and support for 32 channels and five groups. It can also work with an optional X series transmitter for creating more elaborate setups. 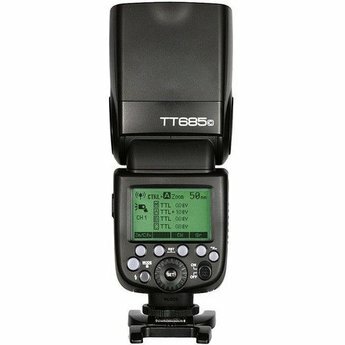 With a guide number of 197' at ISO 100 and 200mm the TT685C will easily illuminate most subjects. 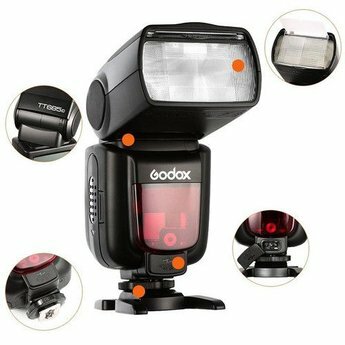 It also features a zoom head with a range of 20-200mm and a 14mm wide-angle panel for using a variety of different lenses.